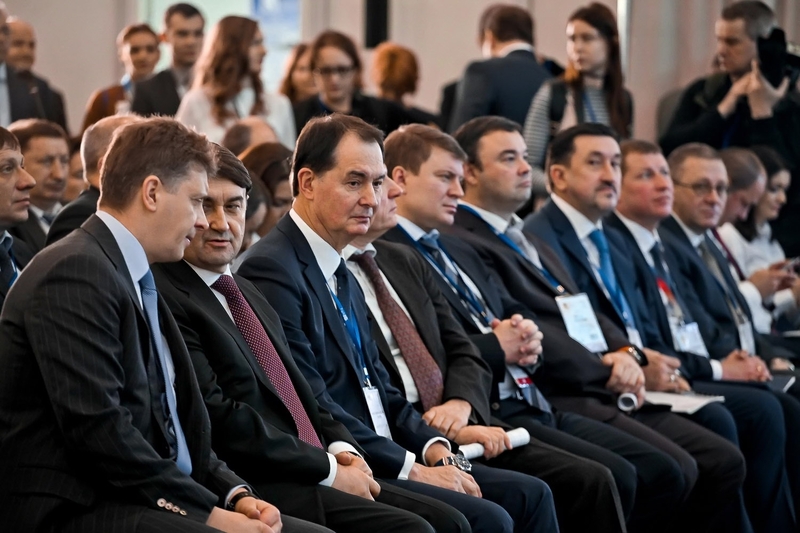 The Air Gate of Russia 2nd National Award official ceremony was held in Moscow at National Aviation Infrastructure Show 2016 on February 9, 2016. 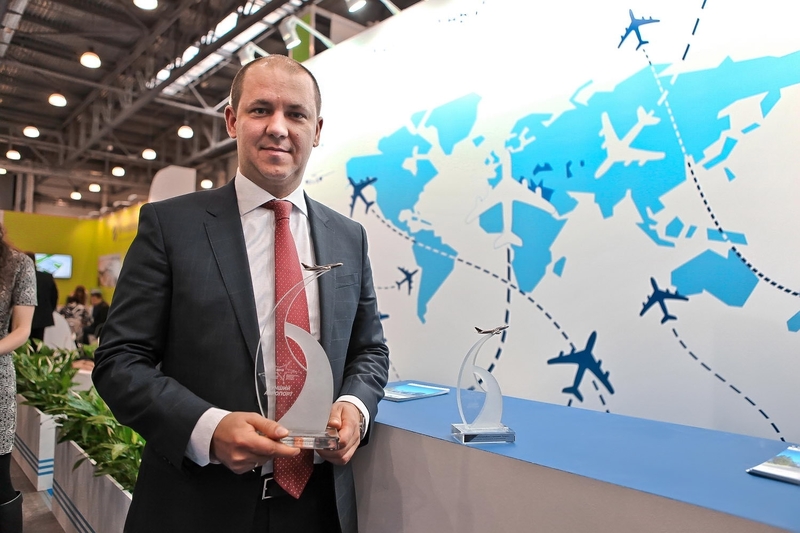 Kaluga International Airport was the winner in the Best Regional Airport 2015 with the passenger flow of less than 500,000 passengers. 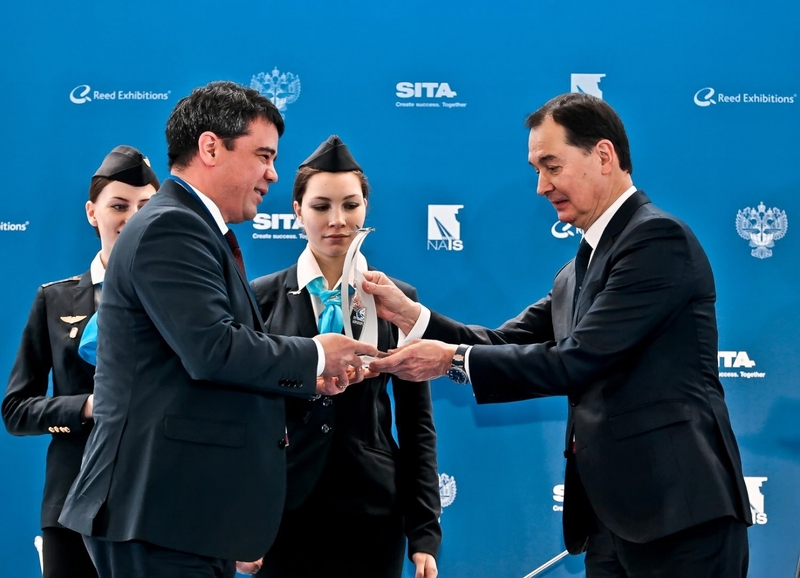 It was also named the best airport 2015, according to journalists. 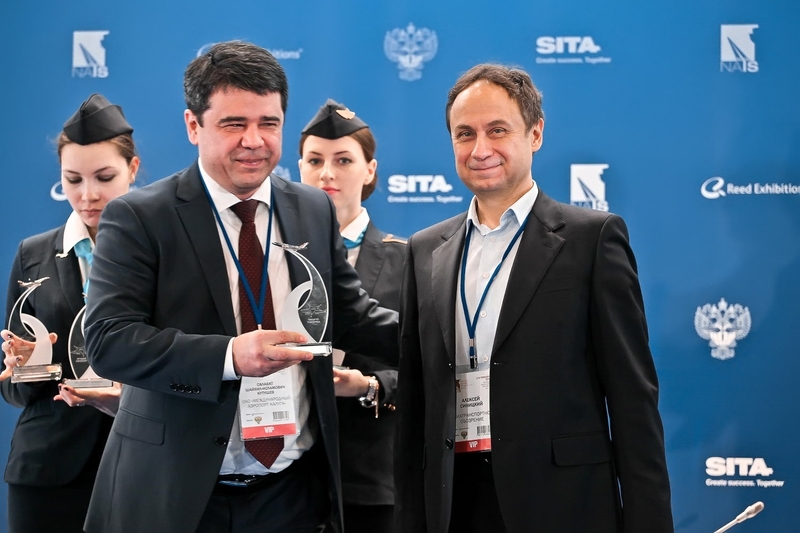 The award was established by NAIS organizational committee, the Federal Air Transportation Agency, and AVIA.RU, aviation industry web portal, in 2015. 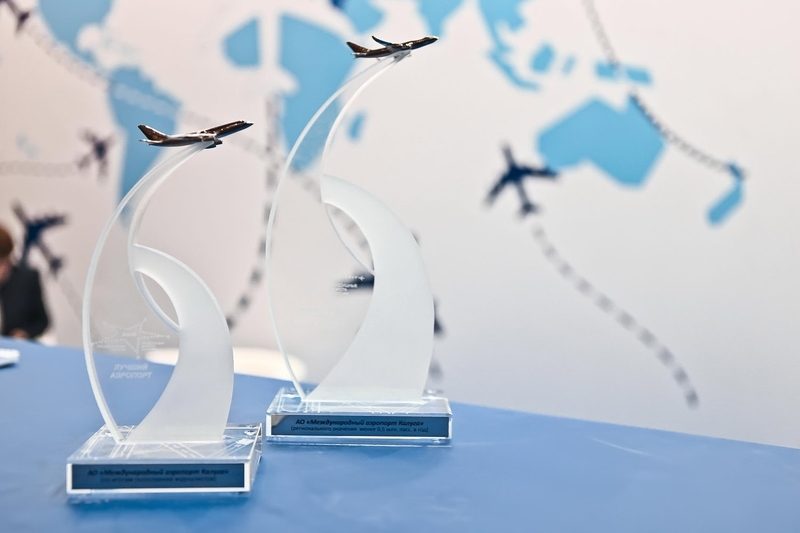 The award main goals are the following: to shape the positive image of airport and promote their business reputation as well as to identify and support the most efficient and dynamically developing airports of Russia. 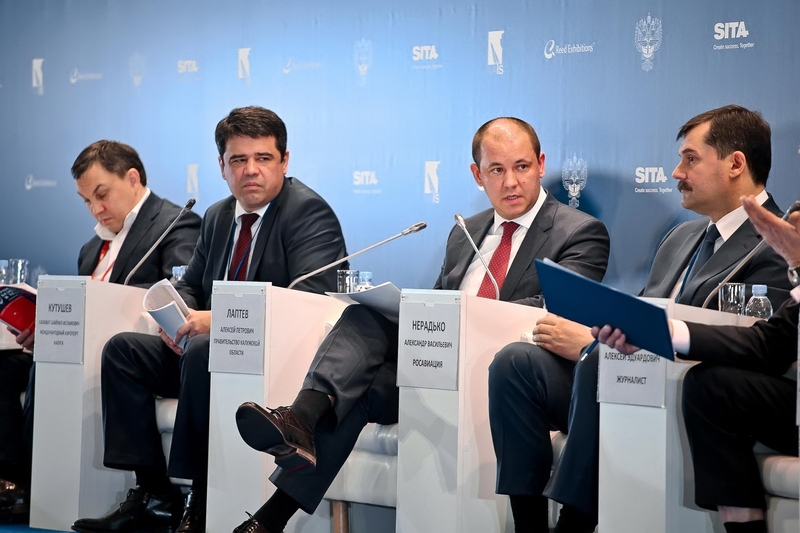 The award expert council includes representatives of the major Russian airlines, namely Aeroflot, Transaero, Utair, S7, Ural Airlines; heads of industry associations (MARAP, AEVT, AVI, ATB); lead journalists from AVIA.RU, АТО, RBC, TASS, Kommersant, etc. 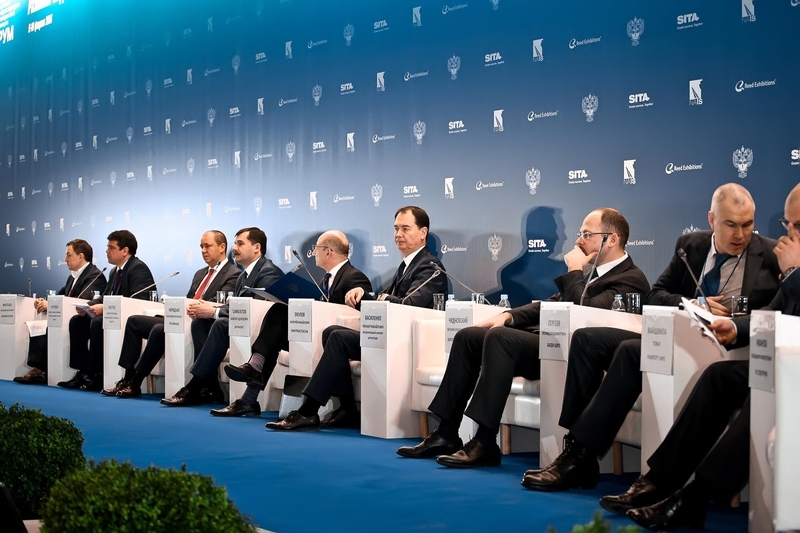 Kaluga International Airport is located at a 190-km distance from Moscow. Kaluga International Airport is a B Class airport suitable for Airbus А319, Boeing 737-500, and similar and smaller airplanes. The airport average capacity is 100 passengers per hour.